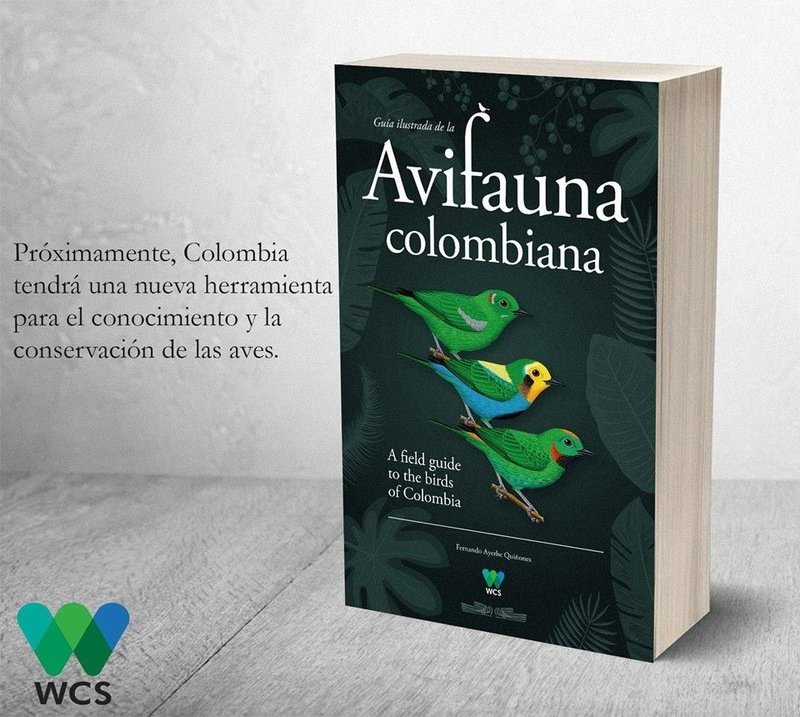 Among the encouraging signs of Colombia’s and Antioquia’s recuperating economy, environment and security situation is a growing network of private nature reserves – overwhelmingly founded by native Colombians, but now including a few “rare-bird” expats. One such rare-bird migrant is North American-born biologist and construction contractor Doug Knapp, who two years ago launched the “La Esperanza” birding lodge and private reserve just outside Jardin, Antioquia. Medellin-based Sociedad Antioqueña de Ornitología (SAO) announced July 28 that it will host its fourth annual Medellin Bird Festival on October 11-16, 2017, featuring guided birding walks around the city, expert lectures by Colombian and international ornithology researchers and birding excursions to world-famous sites such as Jardin (Antioquia) and Manizales (Caldas).